Aleksi K. is drinking a Special English Ale by Glarus Craft Brewing Co.
Earned the 99 Bottles (Level 23) badge! Earned the You're Extra Special (Level 2) badge! 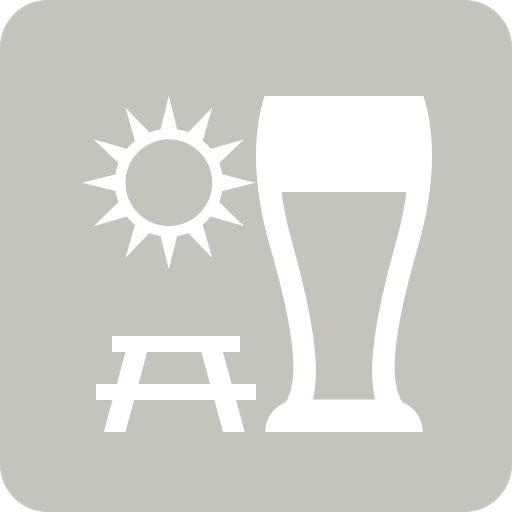 Ville K. is drinking a Special English Ale by Glarus Craft Brewing Co.
Moni M. is drinking a Special English Ale by Glarus Craft Brewing Co.
Георги Г. is drinking a Special English Ale by Glarus Craft Brewing Co.
Edmond D. is drinking a Special English Ale by Glarus Craft Brewing Co.
Earned the Photogenic Brew (Level 28) badge! Earned the Draft City (Level 5) badge! Earned the Bar Explorer (Level 14) badge! Earned the Beer Foodie (Level 4) badge! Earned the 99 Bottles (Level 16) badge! Daniela N. is drinking a Special English Ale by Glarus Craft Brewing Co.
Dobromir G. is drinking a Special English Ale by Glarus Craft Brewing Co.
Dimitar T. is drinking a Special English Ale by Glarus Craft Brewing Co. at Сладкарница "Маркрит"
Петър П. is drinking a Special English Ale by Glarus Craft Brewing Co.
Krystian T. is drinking a Special English Ale by Glarus Craft Brewing Co.
Glarus Craft Brewing Co.: Thank you!